For PC gamers, there is no other important thing than a graphics card. Yes, of course, everything else matters too, but nothing as much as a graphics card. There are dozens of cards to choose from and the real confusion arises when they all claim to have pixel-pushing perfection. You need to match your graphics card with the rest of your PC. There’s no use buying the best graphics card in the market when you have an outdated monitor. It won’t be wise to spend a lot of money on a GPU for an old CPU. Keeping this in mind, we’ve created a guide of the best available PC graphics you can buy. 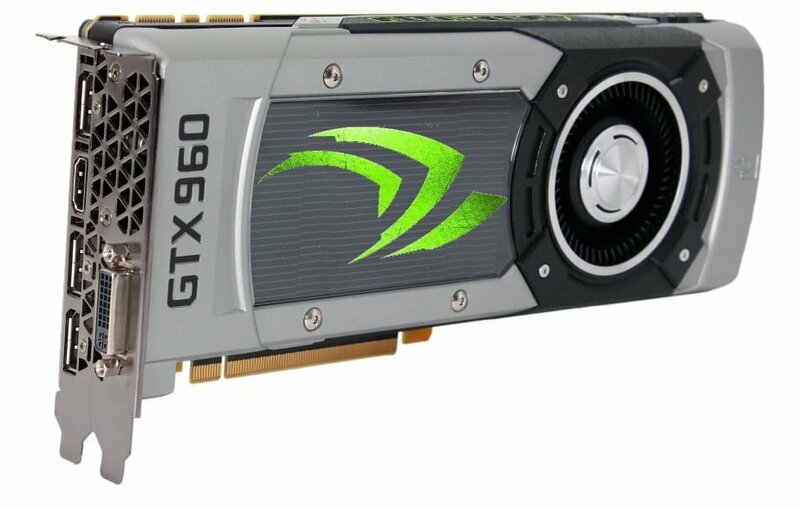 List of Best & Powerful Graphics Cards you can buy in 2016. This is, without a doubt, indisputably the best single-GPU graphics card you can buy. Given that it is the best graphics card available, it is expensive too, but it is worth every penny. If you are a gamer who don’t want to compromise on the graphics quality then this is the graphics card you should buy. It is an insanely powerful graphics card with the best 3D Tech currently available – Nvidia Maxwell Architecture. 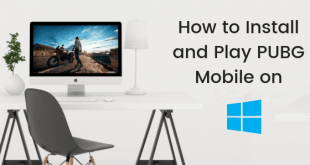 It can run almost all the games present today in high and ultra settings with impressive frame rates and it is loved by enthusiasts who are looking for a bomb in a budget. It is a more affordable version of its master Maxwell Graphics Architecture but it still provides full-featured gaming with 1,024 CUDA cores. 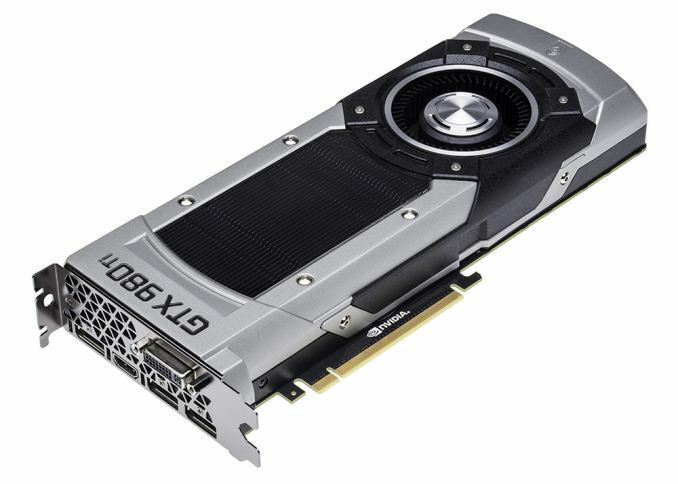 The GTX 960 truly is a masterpiece and you can choose between the 2GB and 4GB VRAM version that it comes with. 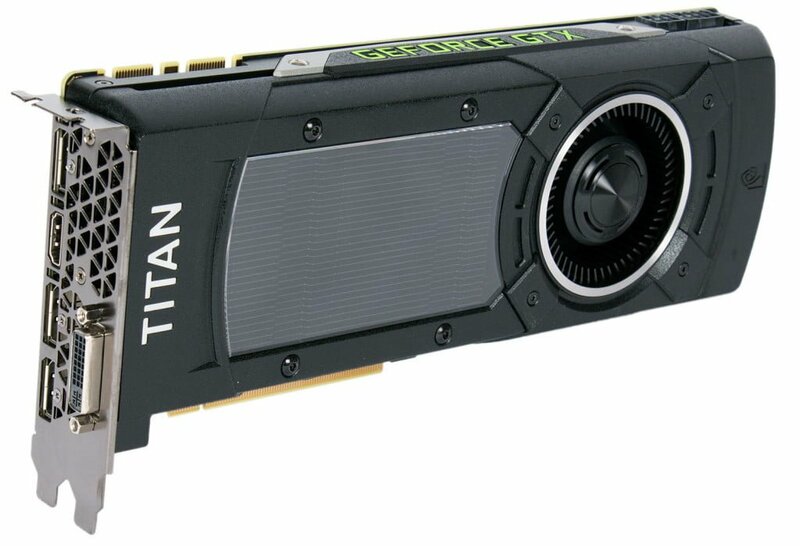 This is the only graphics card that can compete with the Titan X in all its benchmarks. 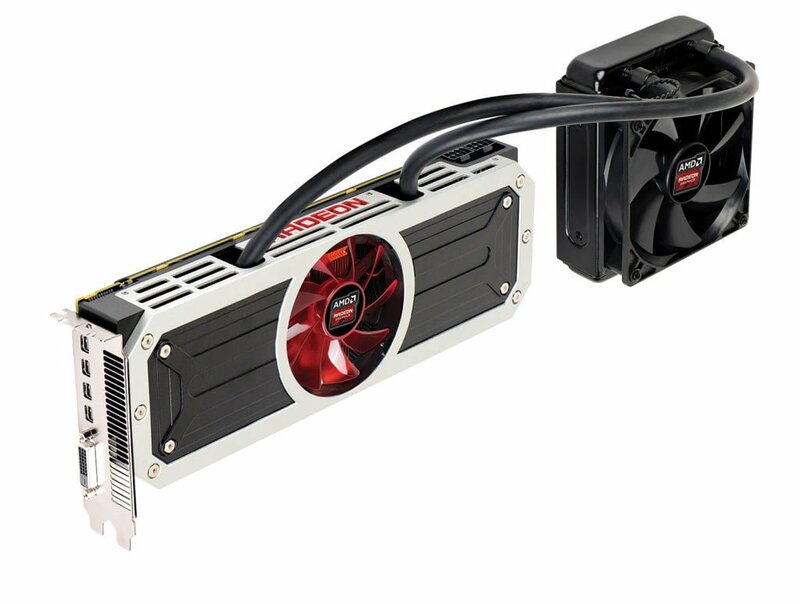 It is possible because the 295 X2 is a dual-GPU card and uses AMD’s CrossfireX technology. The only problem which any dual-GPU card faces is that running multiple GPU’s doesn’t always work. That hampers the reliability of such cards at times. The simple rule of buying a graphics card is, buy a slightly cut-down version of a flagship GPU a year after it goes on sale. 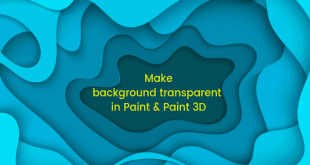 This way, you will get all the high-end features at a significant low price. 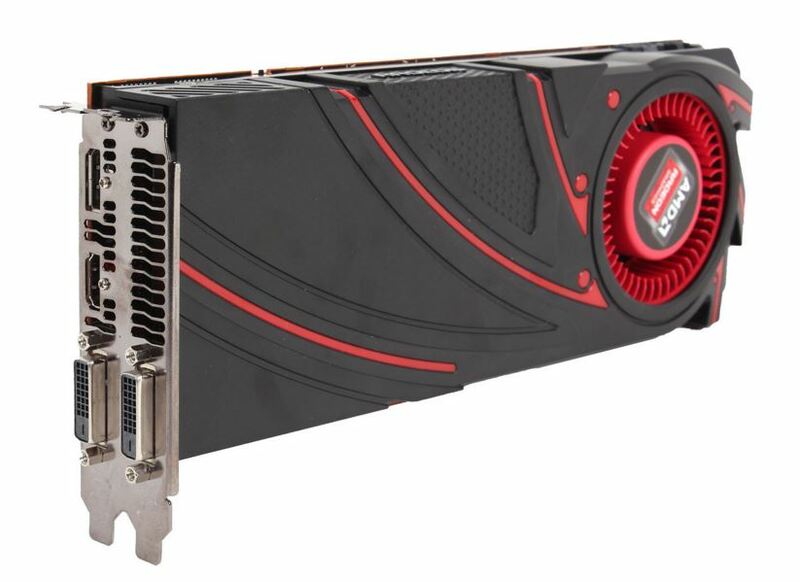 AMD Radeon R9 290 is one rank lower than the AMD graphics hierarchy after the 290X but it is still a high-end card with 512-bit memory bus and 4 GB graphics memory. 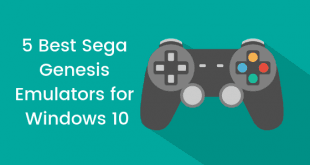 Game consoles from Sony and Microsoft set the minimum standard for most game developers. However, to enjoy the same AMD technology as seen in both, you can have a graphics card for not a great deal of amount. Other than this, this board packs 1,280 of all the important shaders, to the Sony PS4’s 1,152 and XBox One’s 768 cores. Games are rarely log jammed by your CPU but each year games will come which will push your graphics card to the limit. Therefore, it is very essential to choose your graphics card wisely and choose one that will keep performing well for years. With that said, game on!